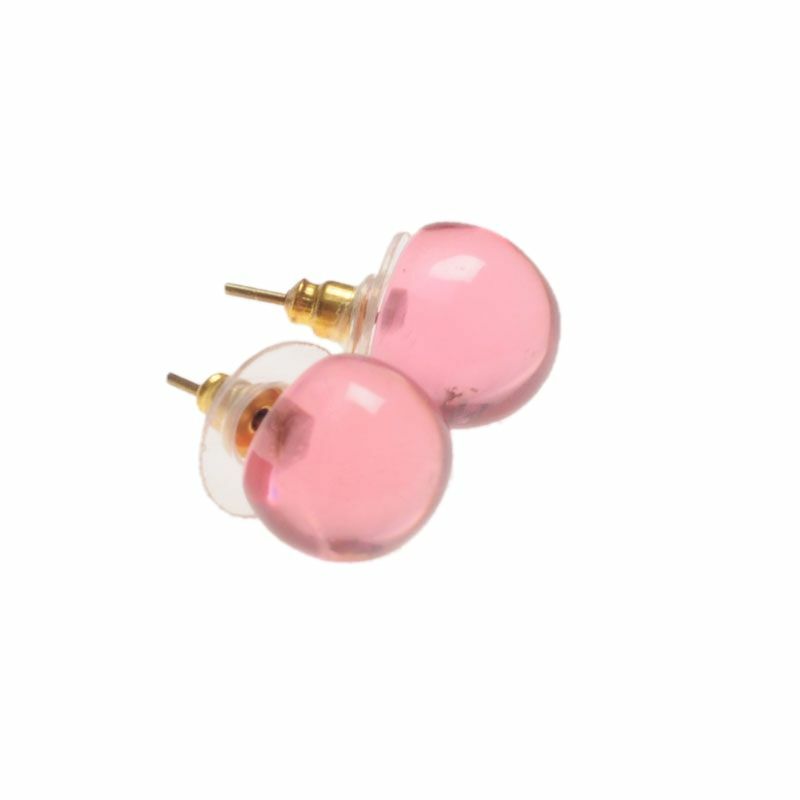 These small stud earrings from Jackie Brazil are a great buy for any lover of Jackie Brazil jewellery. Coordinating with many of our other pieces they're great as an addition or worn alone. 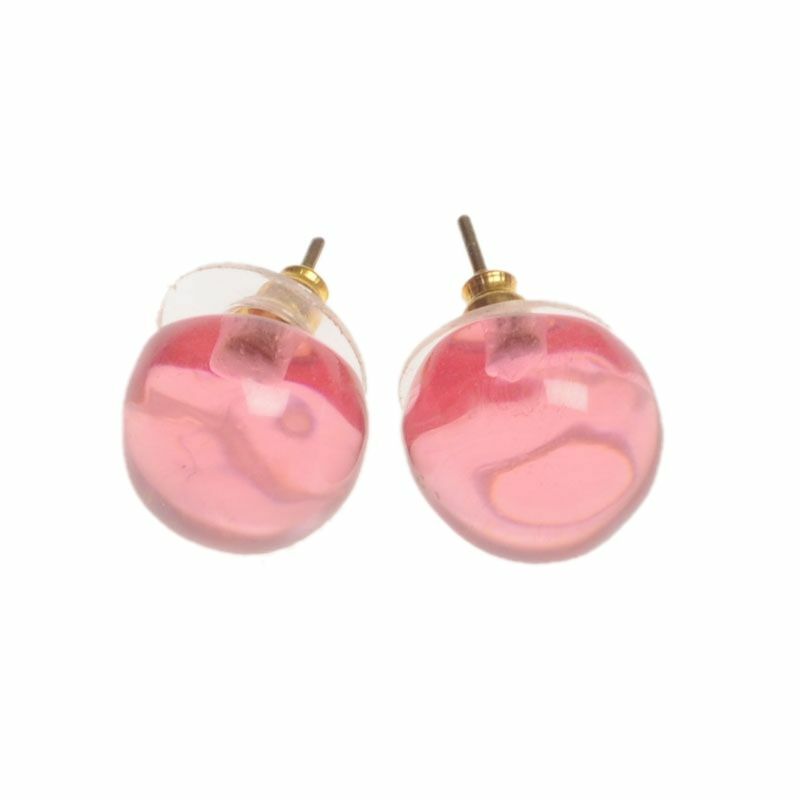 These Jackie Brazil earrings are made with a hypoallergenic nickle free white metal post.